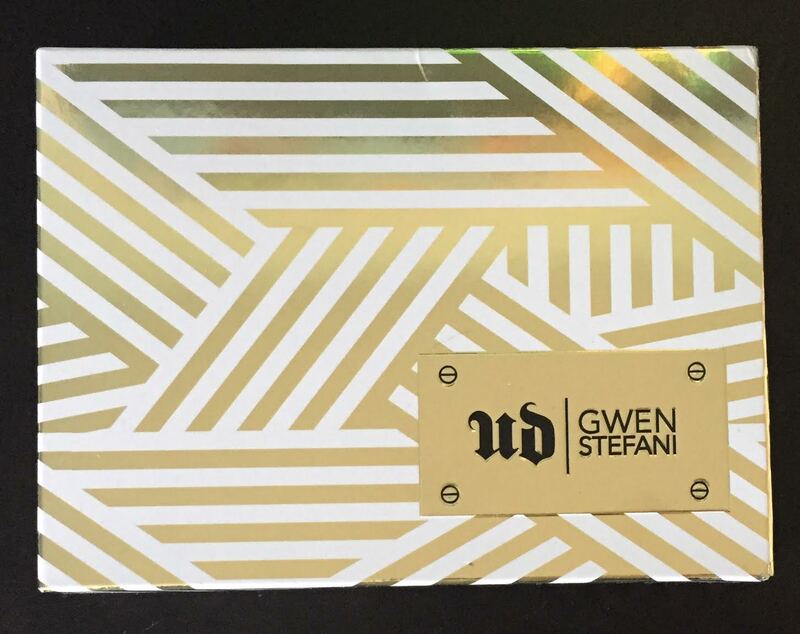 I have been waiting to get my hands on the Gwen Stefani Urban Decay eyeshadow palette since the moment it became available in the US! It has only been out in the UK for a short period of time and it definitely lives up to my expectations! 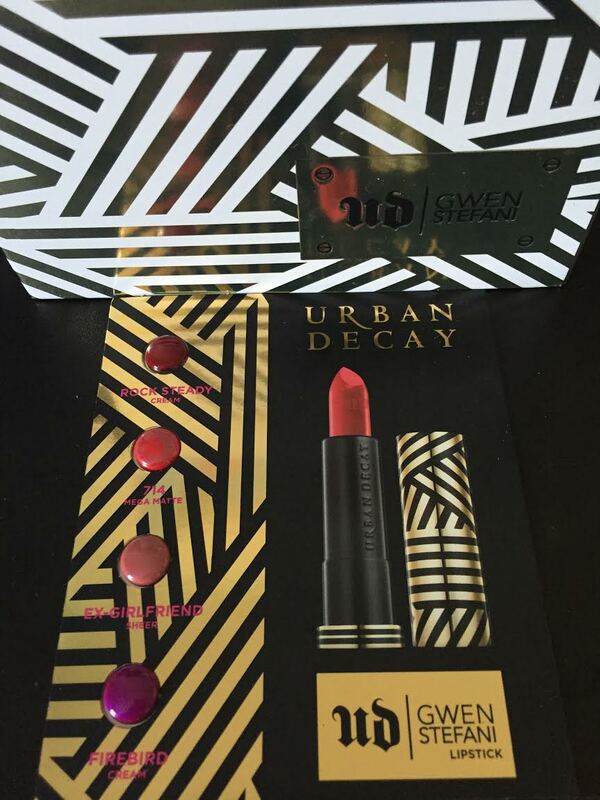 Four of the colours are Matte shades and 3 of the shades are standard Urban Decay colours from previous palettes, the rest being shades that Gwen chose herself. 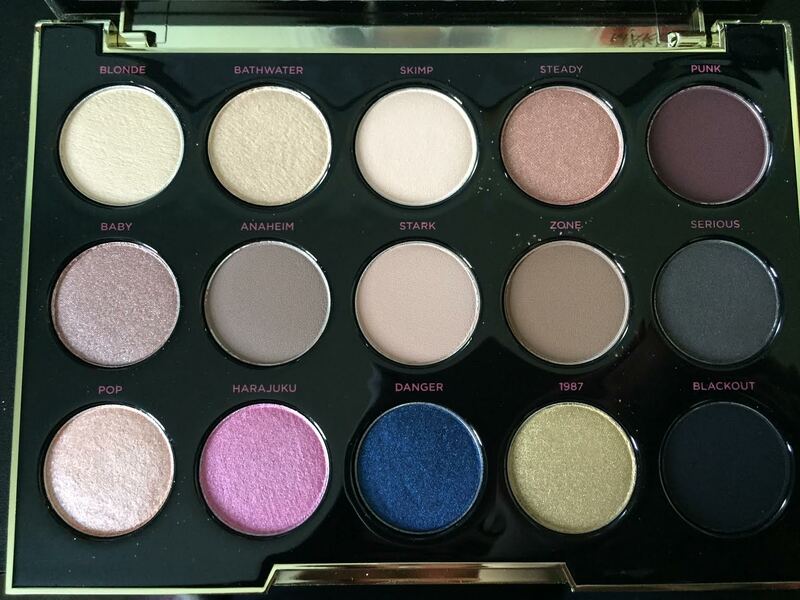 I personally think that there are colours within this palette to compliment any look, whether it be a day/natural look or an evening/smokey look that you are going for. Since using this palette I have nothing but good things to say about it, the colours are very long wearing and they are easy to blend, they are highly pigmented and you can create so many different looks, it is another clear winner from Urban Decay! 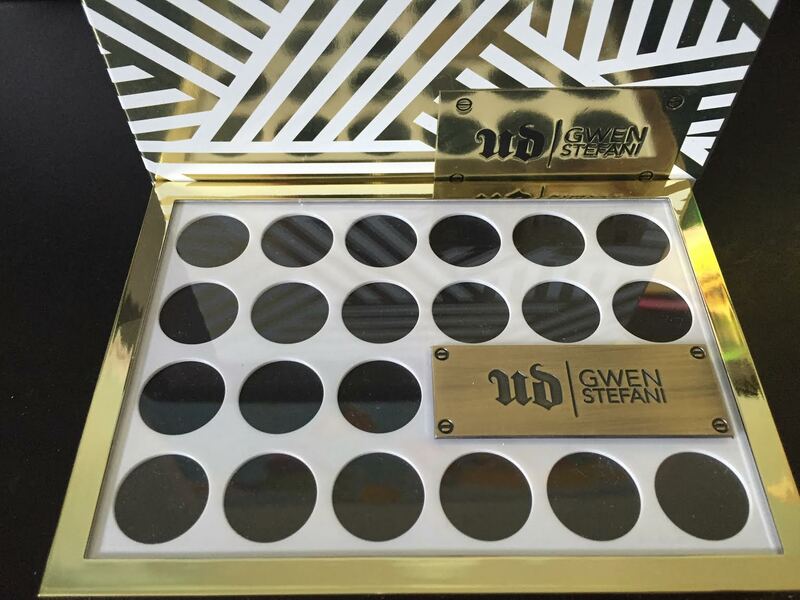 The packaging for the eyeshadow palette is really pretty, Gwen has chosen a striking combination of gold, white and black for her product packaging colours and she has gone for classy circles and stripes for the texture/pattern. Soon the rest of her collection will be released here in the UK as well such as her gorgeous lipsticks, lipliners, brow kit and blush palette. I can’t wait to get my hands on her blush palette and firebird lipstick. The best thing about this collection is that she’s included her signature lip colour 714 so everyone can achieve her classic red lip. If you are considering purchasing the eyeshadow palette for you or someone else then I highly recommend it, they are amazing quality and there is a great variety of colours to mix and match with. I’m gonna have to treat myself!